On a recent trip to Hosahalli, Kumar, the head master was proudly mentioning that the average daily attendance at the tribal school was always over 90%. This was indeed impressive considering that it was the cotton-plucking season and most of the children would have normally been away plucking cotton at this time. He was telling me that the school was not only ensuring giving our children education but had also worked quietly in breaking the cycle of child labour. I was not sure if I could agree with him. I was unwilling to believe that poverty alone forced the child to pluck cotton. I always felt that the schooling system also contributed in keeping the children out of school. Dull monotonous teachers, non-creative curricula, dingy and suffocating classrooms, and fear of punishment – all contributed. Our tribal school not only had large open cottages, creative learning facilitators, sumptuous meals and clothing, but also ensured that the curriculum was child centric and that the teaching-learning happened in an environment of fun. It was only natural that after more than two decades of running a school on these lines, the attendance of children would naturally improve. As I was thinking about all this and the plight of thousands of other children in mostly Government schools in rural and tribal areas, my mind was drawn to a special child called Appiraj. Appiraj was a Jenukuruba child from Alanahalli, a distant tribal colony whom I first met more than 10 years ago at Hosahalli. Malathi had pointed this shy child to me and explained that he was proving to be a challenge to keep engaged in the classroom and outside. On one of my visits to Hosahalli, I found Malathi and all the other teachers flustered. It was just after lunch-time and they found Appiraj missing. The whole school went into a tizzy. Being situated on the fringes of the Bandipur National Park, one had to be anxious, as this was tiger and leopard territory. The whole campus was searched and one could still not find little Appiraj. As we were contemplating reaching out to the tribal colony that he came from, one of the cooks found him sleeping soundly in the room that housed the steam generator. Cooking in the school was done by using steam that was generated in a room just outside the kitchen complex. Appiraj was woken from his slumber and given a scolding for scaring all the teachers. As he was being sent to the classroom, I asked Malathi to find out what the child was doing in that room. Appiraj narrated an extraordinary story. He told Malathi that he was tired of the ‘vegetarian’ fare that was dished out to him three times daily. He longed for some meat and knew that the school could not provide him with any. He only had himself and his Jenukuruba instincts to help him get some. He then scouted around the thickly wooded school campus and located the trees that had a sticky resin. Using the resin, he built a bird trap and placed it on trees that nested small birds. The next day, nature rewarded him with a small bird large enough to whet his appetite. Being just five years old did not deter him from climbing up this tree and bringing down his prized possession. He had quietly put the dead bird into his pockets and spent the morning classes planning his next steps. Just before the lunch break, he had quietly slipped into the steam generator room. There he defeathered the bird and cleaned it up. Using a small iron rod that he had found nearby, he had barbecued the bird in the fire that was burning in the generator. Having had a sumptuous meal, he could not resist sleeping in these warm environs. Listening to him was such a revelation. Here was a 5-year-old child who knew exactly which resin to use and which tree that it was exuded from. He also knew which trees small birds nested in and how to make the trap to catch them with. He was independent enough to decide that he had to provide for himself and knew exactly how. Isn’t this what schooling aspired to do for our students? Why did Appiraj have to spend the next 10 years of his life in our school forgetting what he already knew and adding on something that was possibly going to help him succeed in an environment that he did not care much about? To echo the words of Mark Twain, I was desperately hoping that our schooling did not interfere with Appiraj’s education. 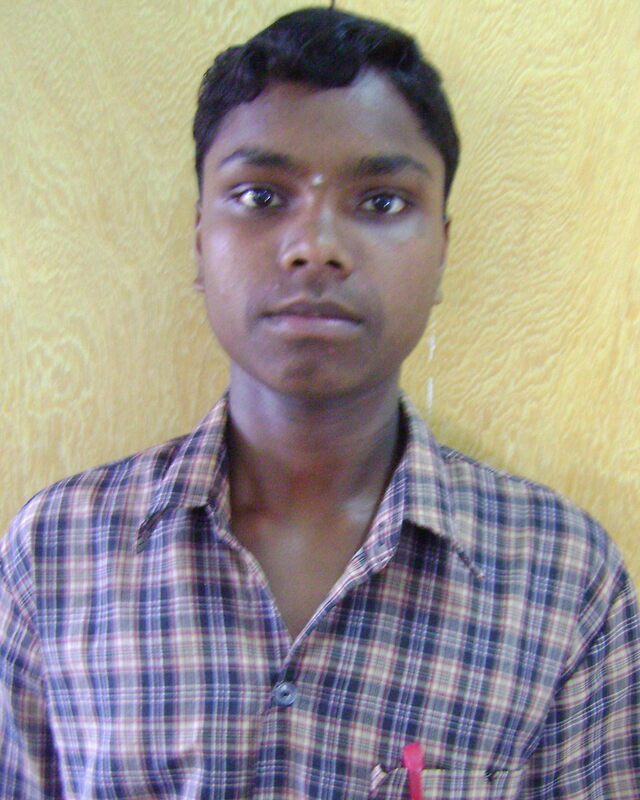 Education needs to be context-specific and engage hundreds of children like Appiraj. We need to make sure that the school system builds on the creative energies of such children and not make them stereo types of each other, competing in a world that they neither desire nor benefit from. Skills and competences should be added to what children already have and empower them to cope and flourish in a constantly changing external environment. Like Swami Vivekananda said, we need to make sure that “Education brings out the perfection already inherent in man’.